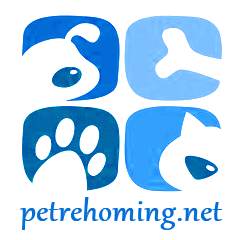 Rehoming dogs and puppies throughout the USA and Canada since 2013, Pet Rehoming Network can find a good home for your dog safely and effectively. Need to rehome a dog or puppy? 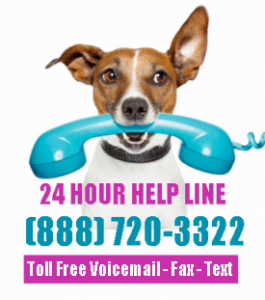 Call us toll-free at (888) 720-3322 to discuss your dog rehoming needs. Private dog rehoming service. Need to rehome a dog or puppy? Pet Rehoming Network’s experienced team of dog adoption specialists can help you to safely and effectively find a good home for your dog or puppy. Questions about your dog rehoming situation and how we can help? Please feel free to call or text, or fill out our intake questionaire. We can help you decide if rehoming your dog is the right decision for you. No dog owner wants to have to rehome a dog or puppy. Unfortunately, life doesn’t always cooperate with the best laid plans for pet ownership. Being faced with the prospect of dog rehoming is a very distressing situation. 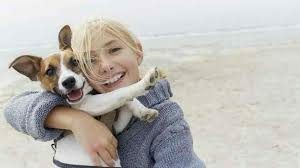 dog owners worry about their pets’ future well-being, and whether they can find the right new home where their companion will continue to receive the love, attention and level of care they need and very much deserve. There are many understandable reasons why rehoming dogs and puppies can be necessary. When a dog owner or a member of their family develops severe allergies to the dogs in their home, rehoming a dog is usually a must-do. Allergies can be so severe as to make breathing difficult, and, at best, life miserable. In most cases of severe dog allergies, dog rehoming is essential.d settings. When making an overseas or other long distance move is necessary due to work or being close to family members who need you, bringing your dog along is not always practical – or possible. Many overseas moves require long periods of quarantine for dogs, and the expense and logistics of transporting your dog to another country can be daunting. 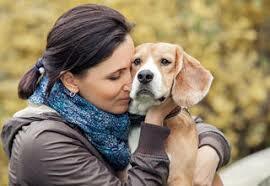 Many dog owners find that dog rehoming is the best solution for the well-being and welfare of their beloved pet. Dogs are interesting pets. Each one is different, with unique personality traits. Many dogs are deathly afraid of children – even babies. This can make life miserable for a cherished family dog – many spend their days hiding and feeling constantly under siege from the cries of babies and the unpredictable presence of toddlers. As we all age, sometimes there are unexpected situations that make it impossible for the owner to care for their dog. These include declining memory, risk of falling, stroke, arthritis. More often than not, a host of difficulties in an aging pet owner can make rehoming their dog necessary. When you lose your job, become disabled, or experience other monetary set-backs, being able to afford the care and keeping of your dog can be difficult, and even impossible. Many people faced with this situation find that they need to move to more affordable accomodations – many of which do not accept pets. And having to choose between food, shelter and clothing for yourself – or paying for your dog’s food and vet care makes dog rehoming the best solution. When faced with a serious illness such as cancer or ALS, dog owners worry about who will care for their precious pet when they no longer can. Finding a good home for their dog while their health allows them to make this all-important choice gives owners facing illness peace of mind. 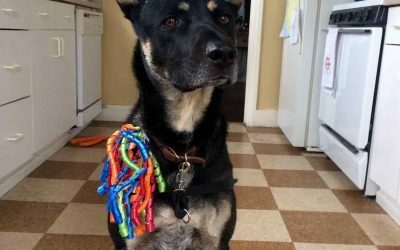 This is often the very best solution for the well-being of the dog, giving the owner the ability to choose where and with whom the dog is placed, and to keep in touch with the new owners, who are usually happy to share photos and stories of the pet in it’s new home. Some careers demand so much of our time. 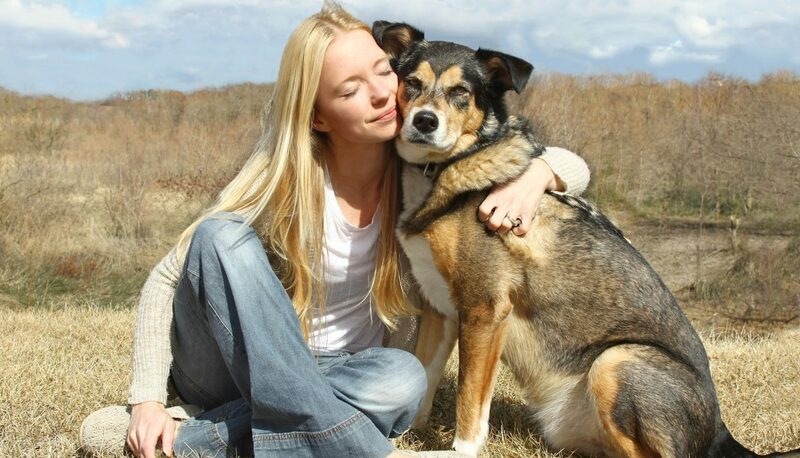 This often leaves very little time for dog owners to spend with their pets. dogs can become neglected, spending far too much time alone. While hiring a pet sitter can be a solution for some dog owners, this can present a tremendous ongoing expense. Dog rehoming makes sense in this situation. 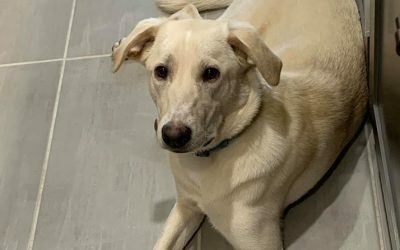 Finding a good home for the dogs with owners who have lots of time for giving snuggles, belly rubs and just spending time with them is a great solution. 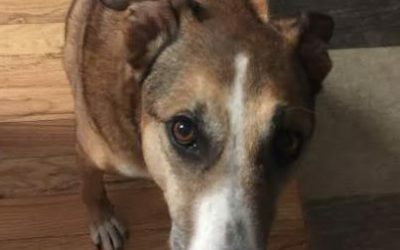 And most adoptive dog owners are happy to keep in touch, sending photos and updates on how the dogs are doing in their new home. Sadly, it happens. 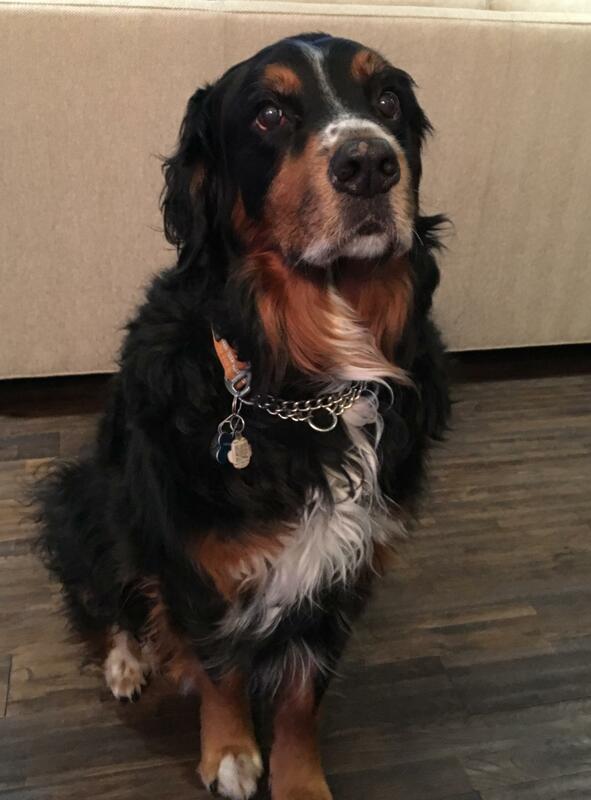 Dog owners pass away unexpectedly, leaving their cherished pet with nowhere to go. Sometimes family or friends are able to offer the dog a good home, but this is not always the case. 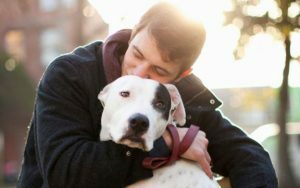 Dog rehoming when an owner dies is a much better solution than placing the dogs in a shelter, where they will experience the profound loss of not only their owner, but their safe, happy and familiar home. Feeling Guilty Thinking of Rehoming Your Dog or Puppy? Our friendly, helpful and very empathetic dog rehoming coordinators are here for you. We can help you cope with the very emotional side of rehoming a dog, and at the same time ensure that your dog is rehomed safely and into the right situation. We will help you replace heartache with home by guiding you through our safe, proven and very affordable dog rehoming process. 1. It’s SAFE. Our dedicated dog rehoming team take great care to ensure that you are matched only with potential pet adopters with a legitimate interest in offering your dog or puppy a loving, forever home. 2.Our staff provide FOLLOW-UP. We stay in touch with your dogs’ new owners for a year, ensuring that all is well and your pet is being well taken care of. 3. It’s AFFORDABLE. 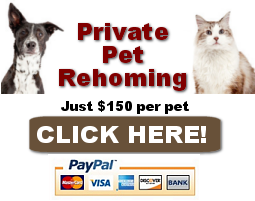 We charge a modest fee of just $150 for rehoming dogs and puppies. 4. It’s WORRY-FREE. Let our dog rehoming team deal with all those emails and phone calls inquiring about your pet. We’ll keep your identity, phone number and email address CONFIDENTIAL until a suitable adoptive family is found. 5. We CARE ABOUT YOU. Giving up a cherished family companion is never easy. 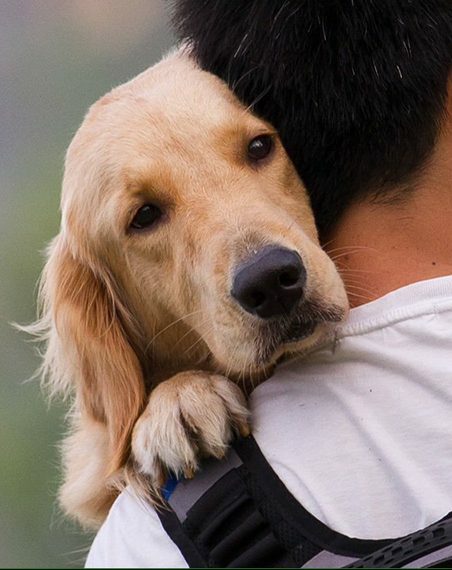 Our staff are here for you when you need a shoulder to lean on, a kind word, or reassurance that you are doing what is best for you and your dog. 6. It’s STRESS FREE FOR YOUR DOG. There is not6.hing more traumatic for a beloved family dog (or dog owner) than to be left at an animal shelter. 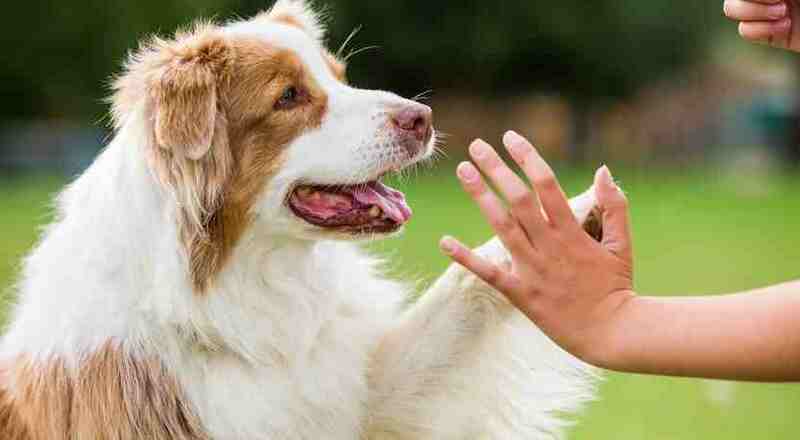 Through our unique home to home dog rehoming service, your pet never set’s paw in a shelter. They remain in your care until they are gently transitioned into the loving care of their new owners. 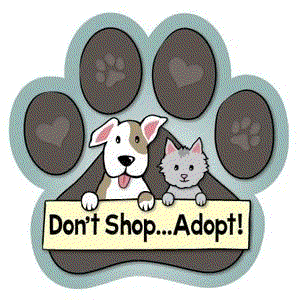 Thinking of adopting a dog or puppy near you? Pet Rehoming Network helps unite dog owners who can no longer care for their companions with dog lovers looking to add a wonderful pre-loved dog or puppy to their lives. 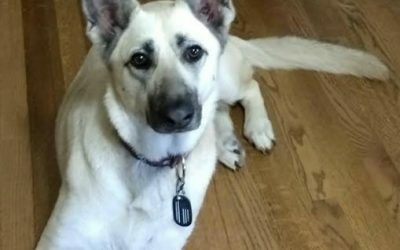 Find dogs for adoption by owner throughout the USA and Canada, or get on our waiting list to be notified once the dog of your dreams comes available. Understandably, our clients have many questions about our dog rehoming services. Our team are always happy to address your concerns and provide you with the information you need to feel confident and at ease with your decision to rehome your dog through Pet Rehoming Network. There are some questions that we are very often asked. We have included these questions, along with detailed explanations in this FAQ section for your convenience. 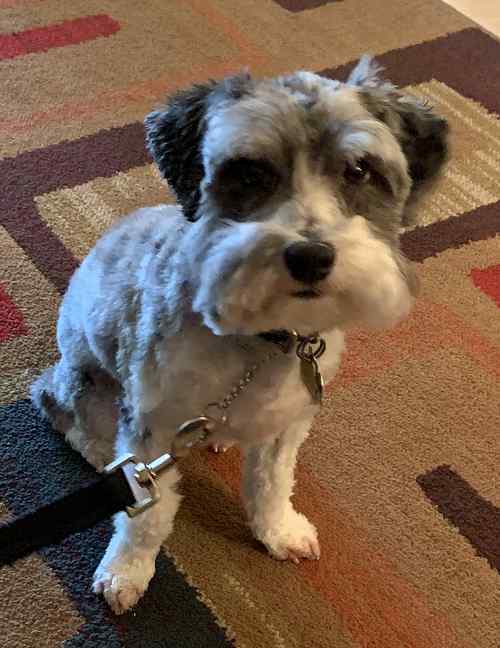 Always feel free to call us to inquire about any aspect of what we do, and how we can help you find that perfect forever home for your dog or puppy. Please feel free to call us toll free throughout North America: 1 (888) 720-3322. We care about you and your dog! 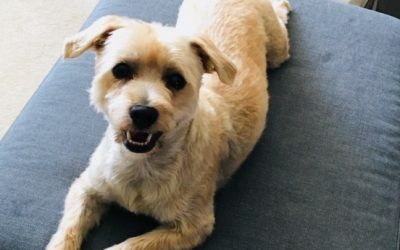 How Long Does It Take to Find a Home For My Dog? Every situation is different, just as every dog is different. We have found homes for some dogs within just a few days, while for others, finding that perfect forever home can take a few months. 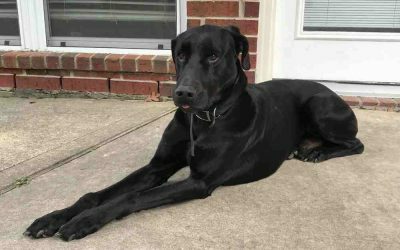 There are many things that play a part in how quickly a home can be found for your dog; the time of year, your dog’s type, breed, age and health/behavior, your location, and fate. Rest assured, our dedicated dog rehoming team will work hard to attract the right family, couple or person for your dog. Our goal is always to find the BEST home for your dog. This can take time and great care in screening and selecting the best match for you and your dog. Sometimes, after a reasonable period of advertising has gone by, it’s necessary to expand our reach to other locations or adjust your dog’s profile. We work with you as a team, and between us try everything we can to attract a good home for you dog. If you have a deadline such as a move – or if finding your dog a new home is a highly urgent situation, we will do our best to accommodate you, but cannot guarantee that a home will be located within your time frame. If needed, for a small additional fee, we can help you find a temporary foster home or boarding for your dog until a permanent home is located and secured. 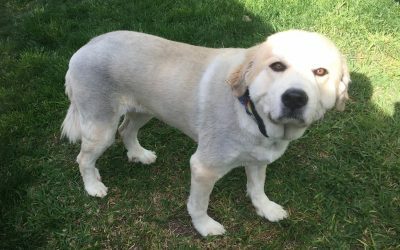 How Much Does Rehoming My Dog Cost? 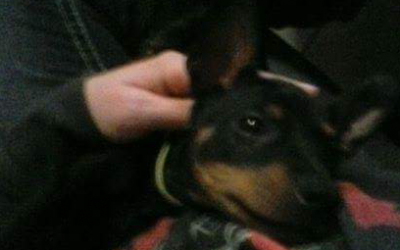 Can I Rehome 2 DogsTogether? Is a Home Inspection Done On My Dogs'’ New Home? Absolutely. We have rehomed many senior dogs. Many pet owners love seniors. This is particularly true when the pet owners are seniors themselves. Taking on the responsibilities of a young pet (which may live 15 years or more) is not always an option for people who are in their senior years themselves. Not only that, younger pets require a lot more exercise and care than most senior dogs. Most rescues and shelters will not accept senior pets, and you may have been told that they are “unadoptable” by these organizations. We have proven this to be false, and will be happy to help you find a very good home for your older dog. Do You Allow Senior Citizens to Adopt Your Dogs? Yes, we do. If the pet’s owner is in agreement, we are happy to place their dog in a senior’s home. Often a home with a senior is the perfect setting for pets that need lots of human companionship, or a quiet home with a strong routine. As long as the senior has family that will be willing to take on the responsibility of ownership if circumstances in the seniors life should change, we are happy to facilitate these adoptions. Finding yourself in the difficult situation of having to rehome your dog is hard enough! Let us find your dog the perfect home today!